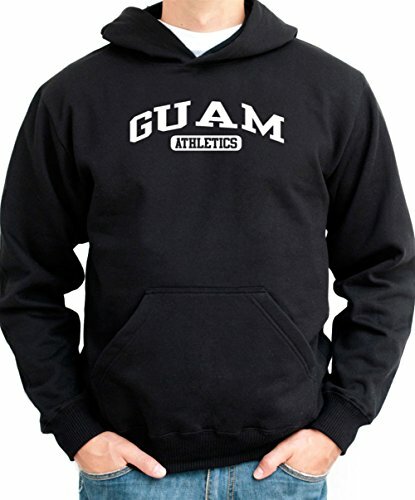 This Guam Hoodie has been through an extensive quality control before reaching you. Our only commitment is to fulfill your expectations and provide 100% customer satisfaction. 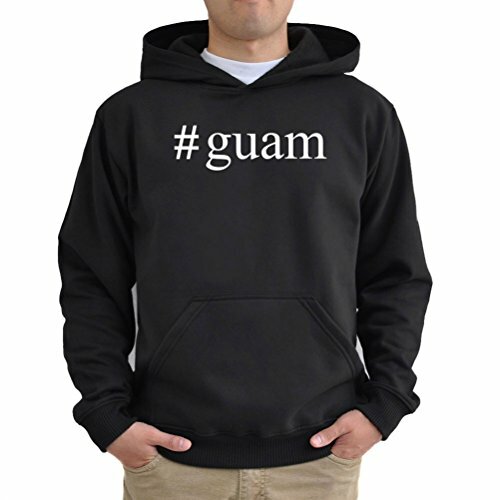 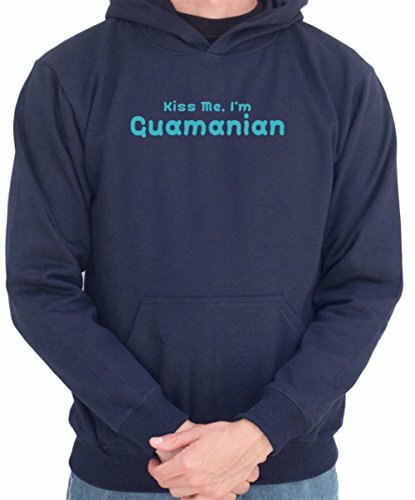 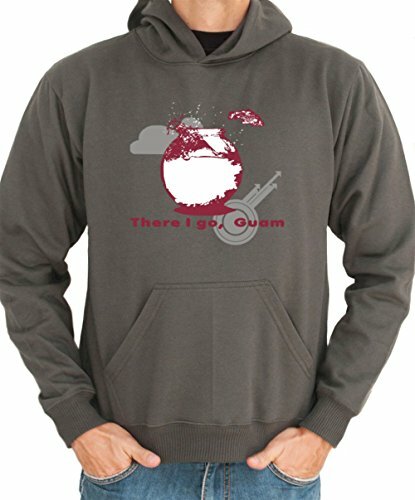 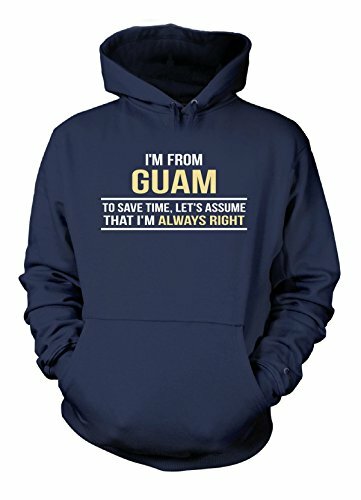 Be the first to review “#Guam Hashtag Hoodie” Click here to cancel reply.